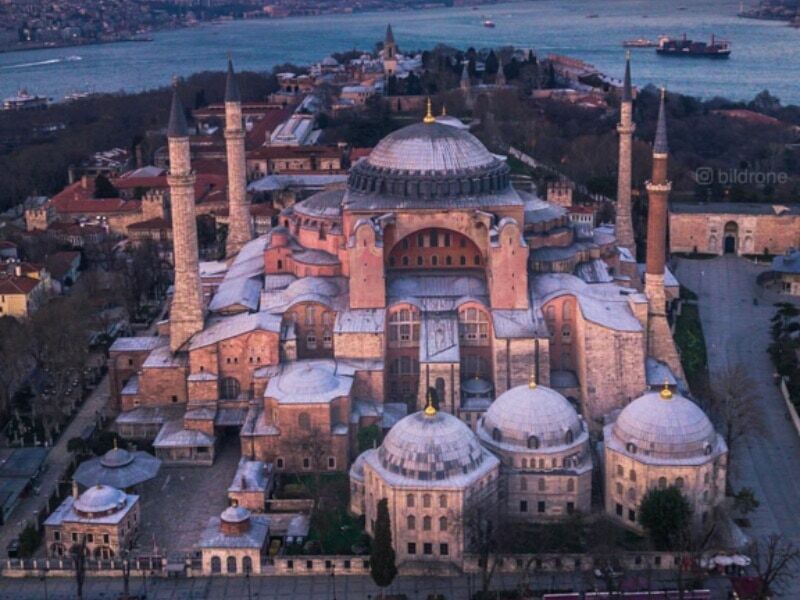 In 2014 Turkey was the world’s sixth most attractive destination, with a record of 34.8 million visitors. Unfortunately In 2015, tourism declined due to political tension with Russia & the civil war in Syria which is 785 km’s away from Turkey. If you tell people you are going to Turkey they will probably be concerned about your safety. Someone even asked me ‘Why would you want to work in a Muslim country, “they” are dangerous’. “They” are actually amazing people. Turkish people are really friendly but most have never been exposed to other races & cultures. I was born in a diverse country with people of all races and we have eleven official languages. Unfortunately Turkey is not the same. Most people don’t speak or understand english and some schools don’t even teach it at all – so communicating with turkish people is a bit difficult. • 23 December 2015: An explosion killed one person at Sabiha Gökçen Airport, Istanbul’s second largest airport. • 12 January 2016: There was a blast in the city’s Sultanahmet district that killed 10 and injured 15 people, including foreigners and Turkish nationals. • 17 February 2016: 29 people were killed after a car bomb targeted a military convoy in Ankara. • 13 March 2016: 37 people were killed and 125 wounded after an explosion in the capital’s transit hub in Kizilay close to Guven park. • 19 March 2016: 5 people killed and 36 injured in suicide bombing in major tourist district of Taksim. Should you cancel your trip because of this? After spending a few months and visiting 8 cities in Turkey, I believe Turkey is safe. There is so much you can do in Turkey like visiting popular coastal resorts, such as Antalya, Marmaris and Izmir . Not only are these areas less populated but there is high police and military presence everywhere you go. All public access buildings like shopping malls and museums have airport type security x-ray scanners for bags and everyone is searched before entering. Traffic officers stop & search cars and check passports. 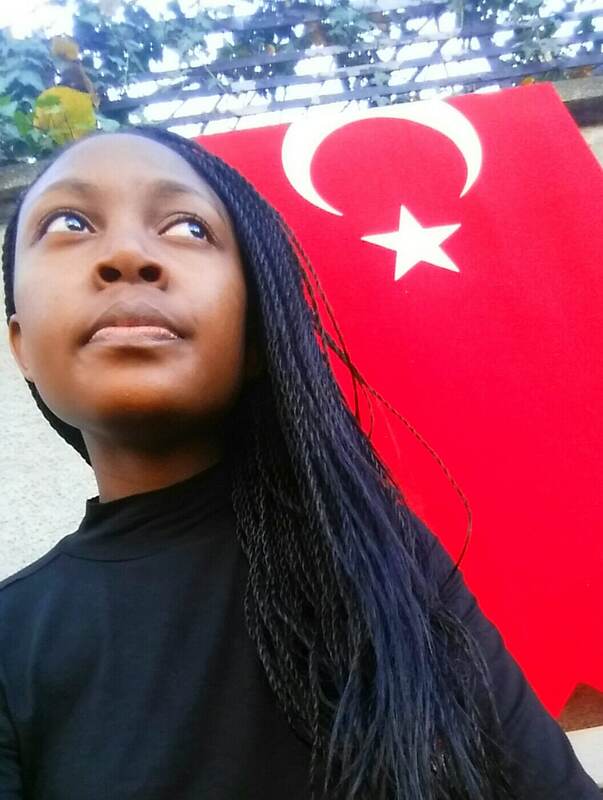 I felt safer in Turkey than I do when I’m home in South Africa and we don’t even have terrorist attacks. If you are planning a visit, avoid travelling to the southeatern region, particulary near the Syrian boarder. Avoid political demonstrations, be vigilant in crowded places and on public transport and keep an eye on the news. After arriving in Turkey call your consulate and ask them to send you updates via sms. Keep in mind that most consulates are in the capital city, Ankara. Always carry your passport or a copy because If police stop you and you don’t have any identification you can be arrested. At the end of the day visiting is a personal choice and you should also keep in mind that anything can happen to you anytime, anywhere in the world. I agree. Anything can happen anywhere. The Paris attack is a good example.